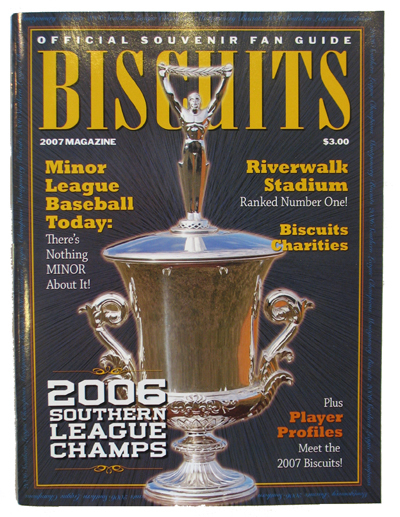 This is the first team championship program. 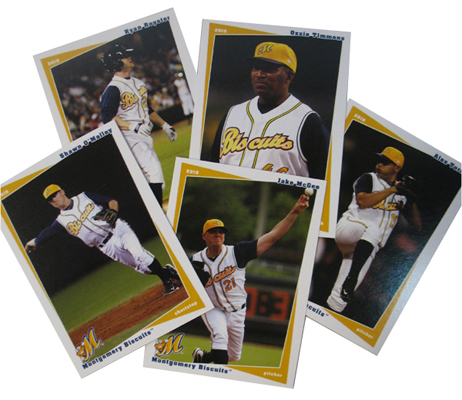 Includes profiles of Niemann, Riggans, Sonnanstine and many more. 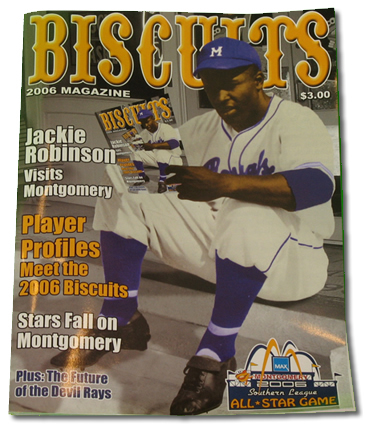 Also includes great color photos of the Biscuits' players and an exclusive article on Jackie Robinson's trip to Montgomery!